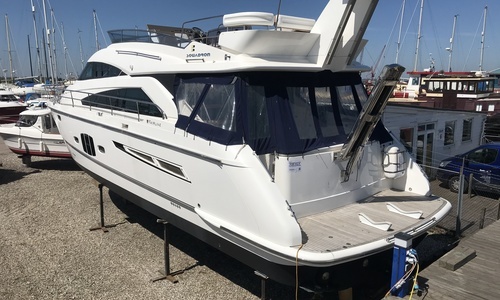 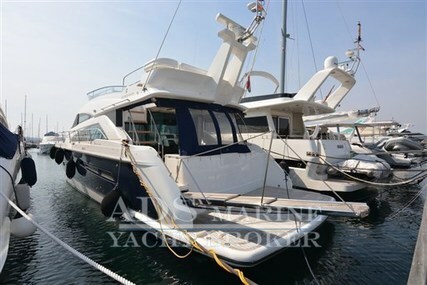 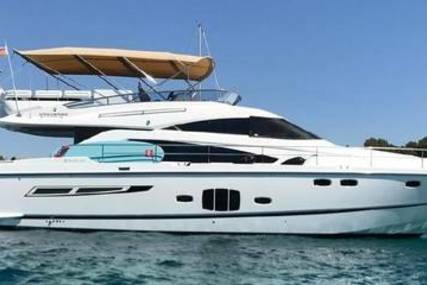 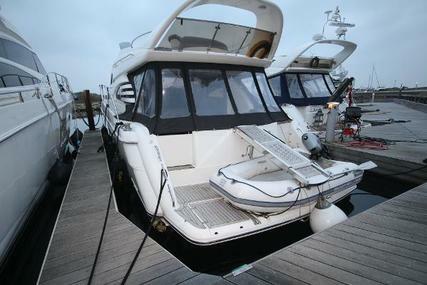 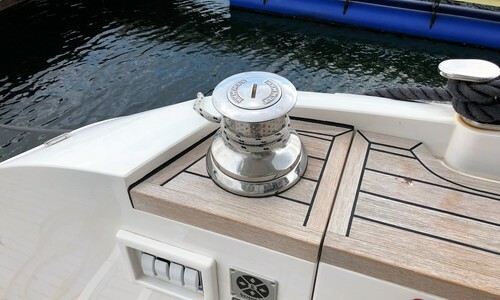 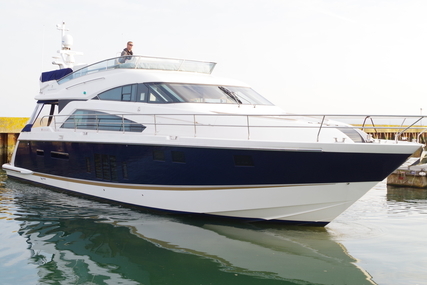 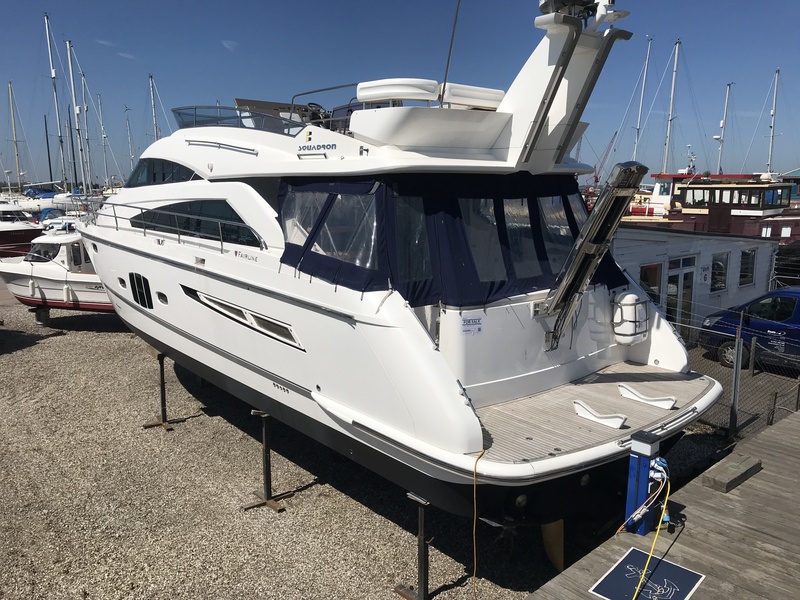 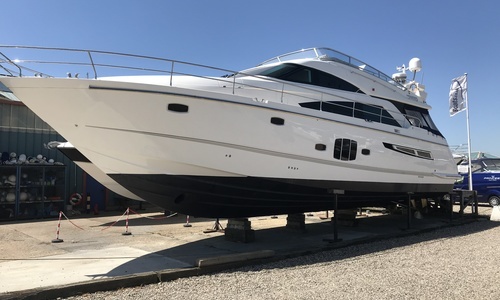 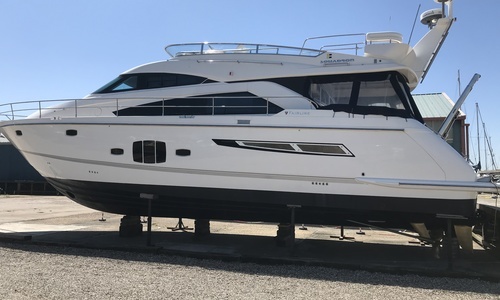 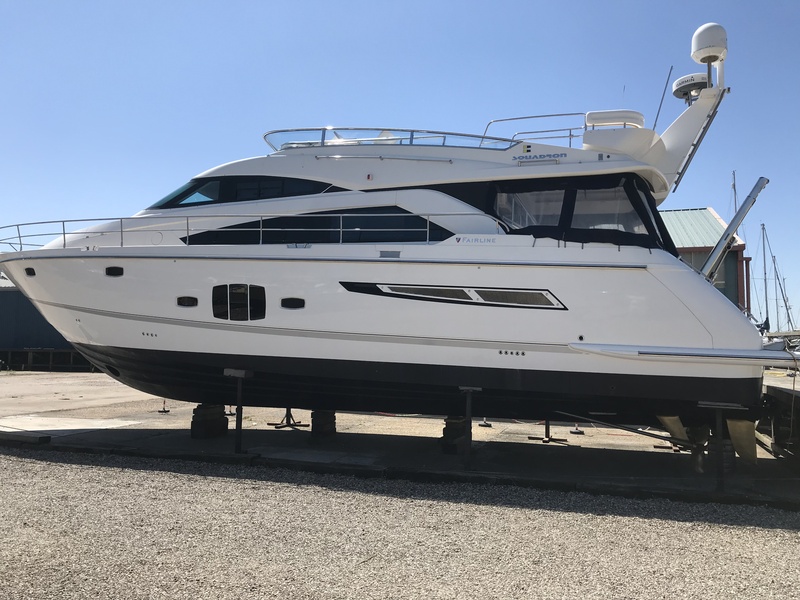 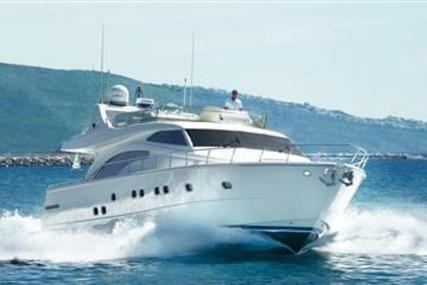 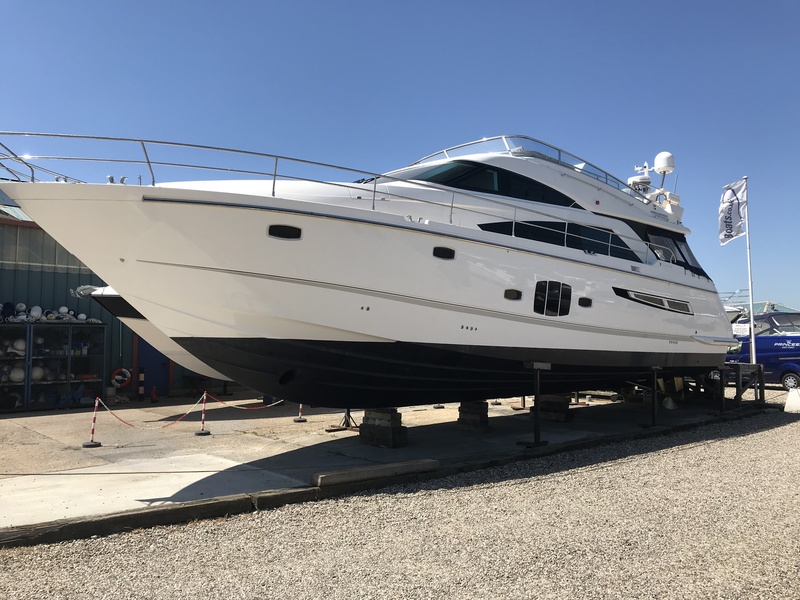 2010 model 2011 launched Fairline Squadron 55 fitted with twin Volvo Penta D12 800s engines. 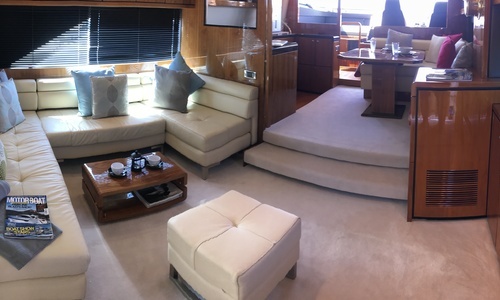 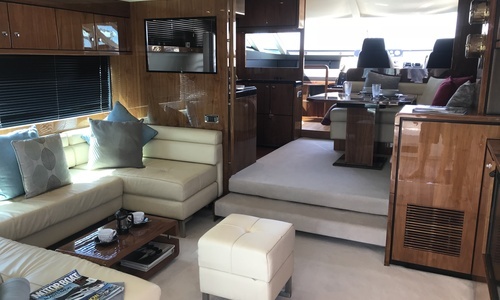 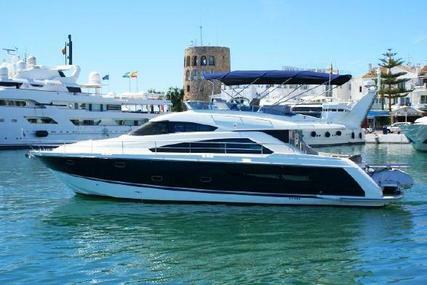 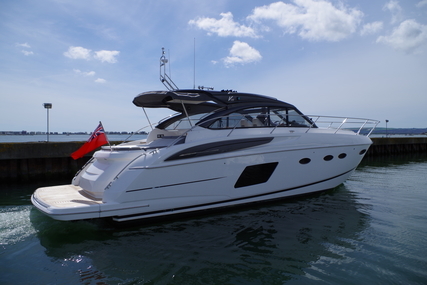 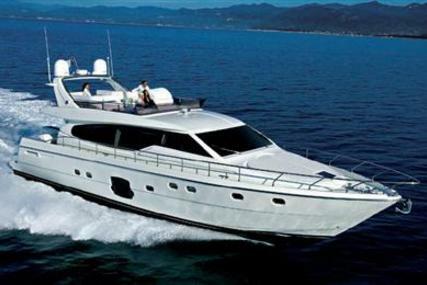 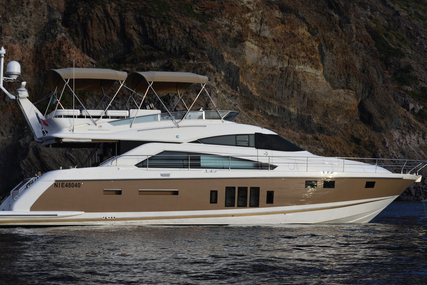 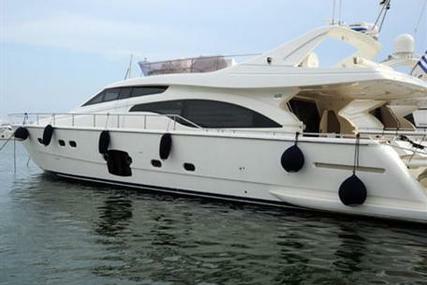 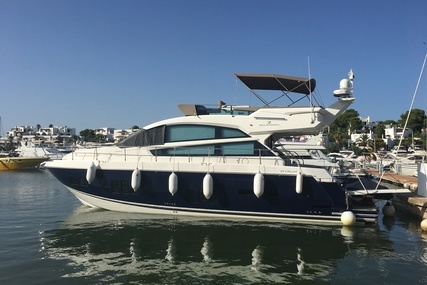 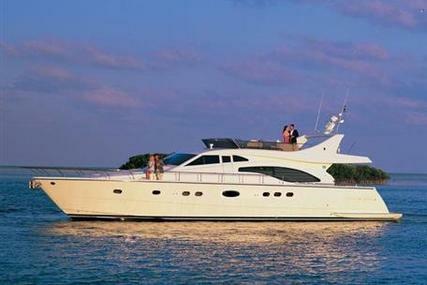 A beautifully presented Fairline Squadron 55. 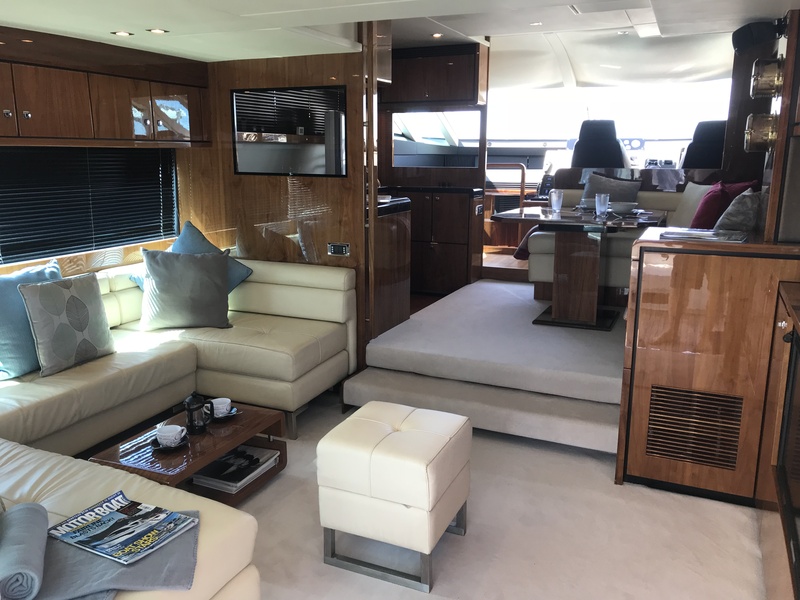 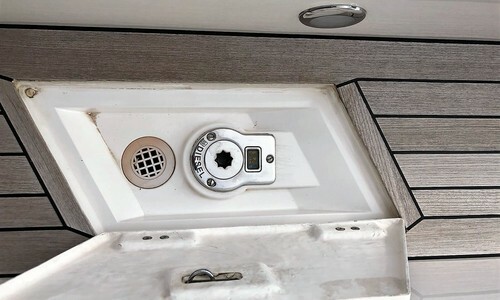 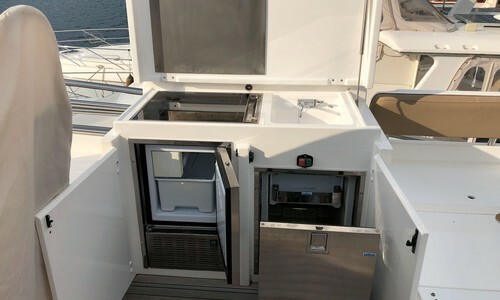 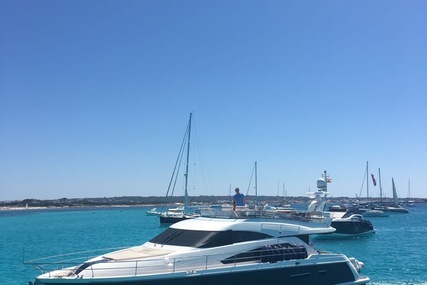 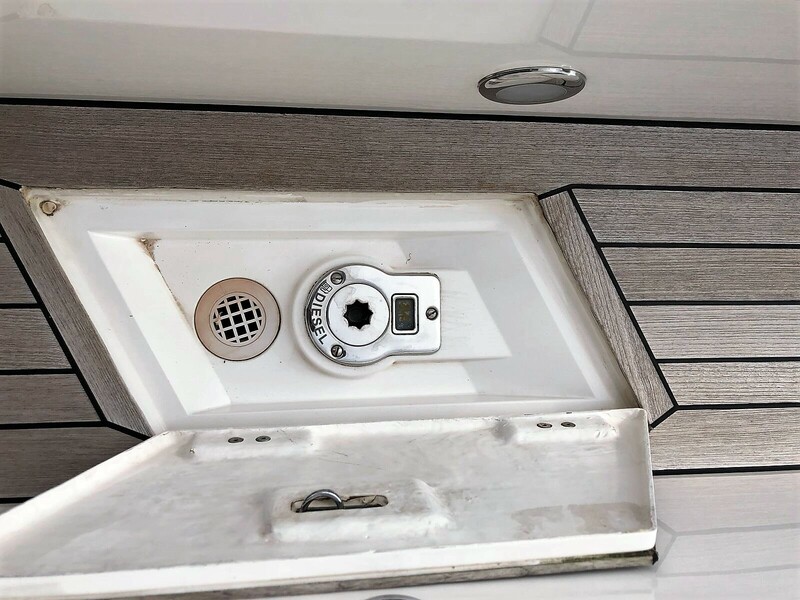 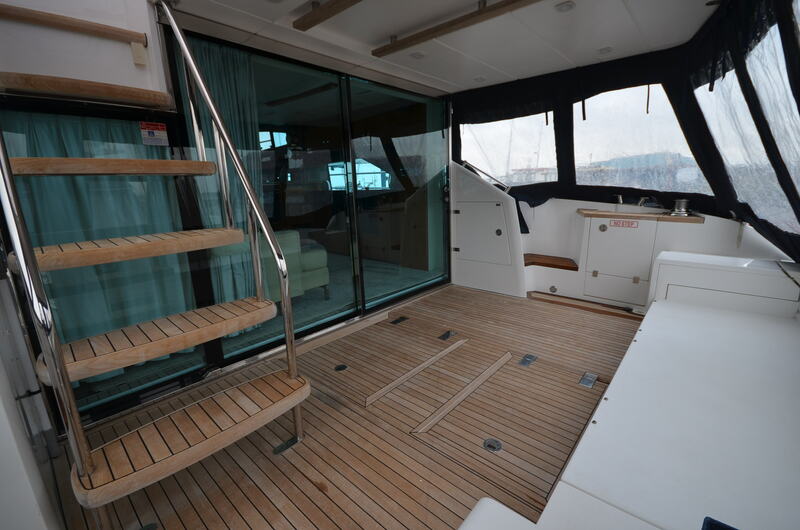 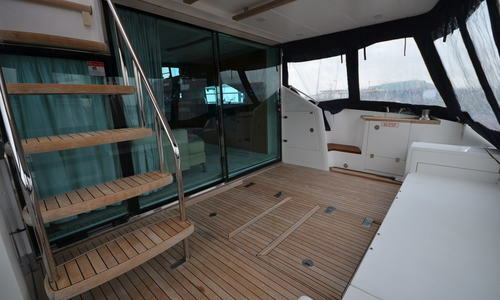 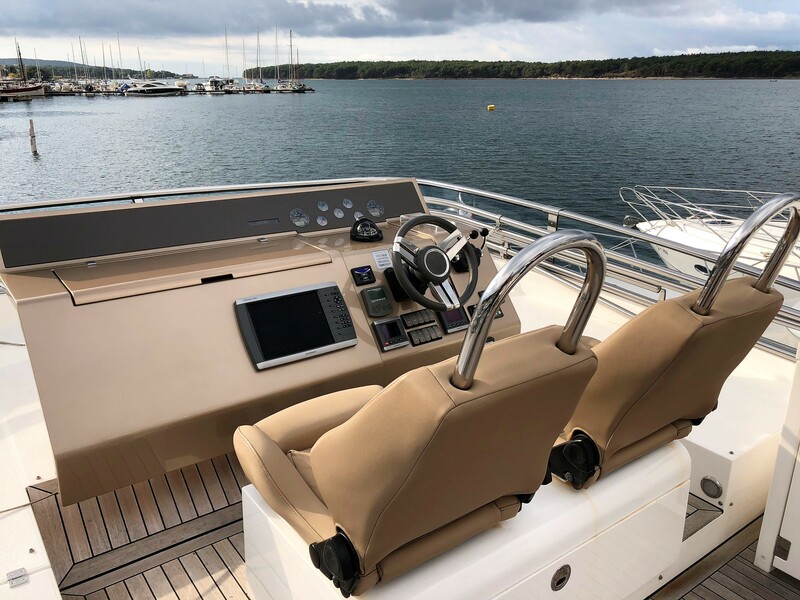 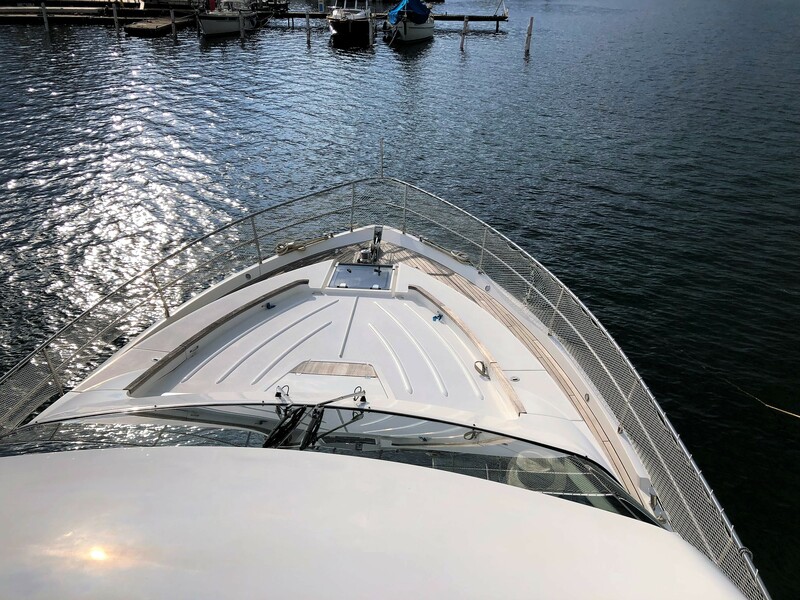 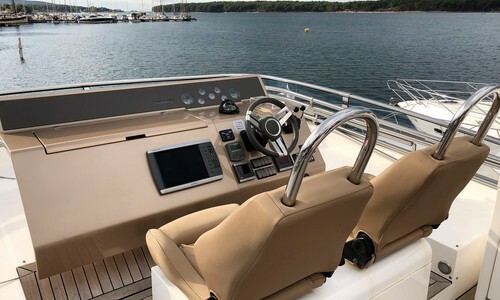 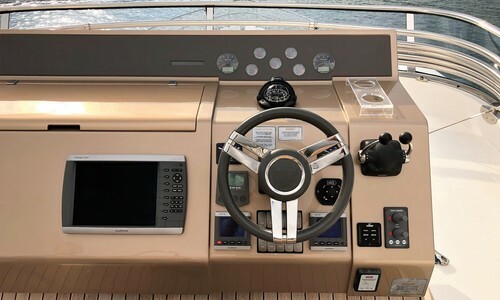 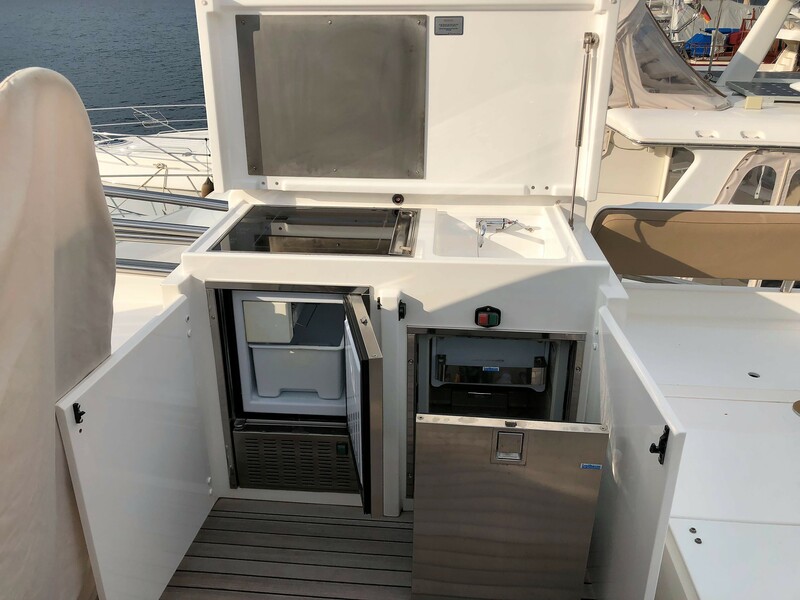 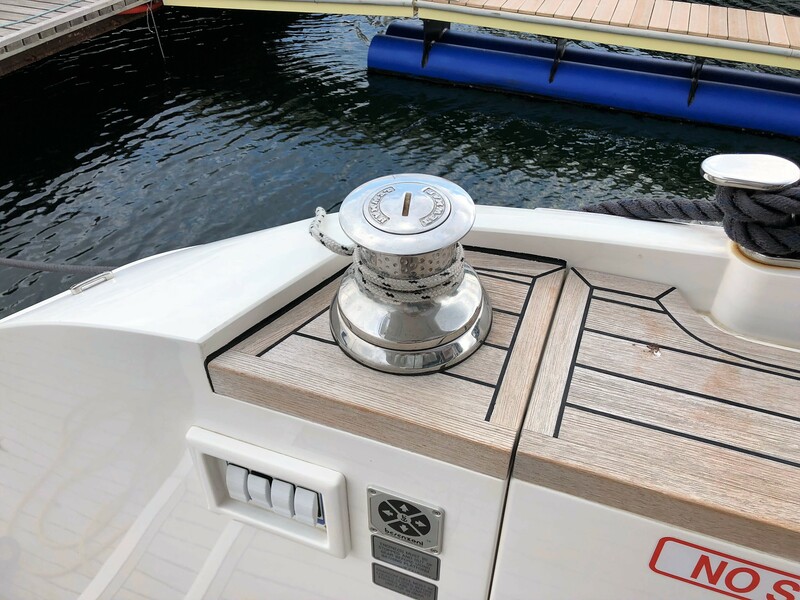 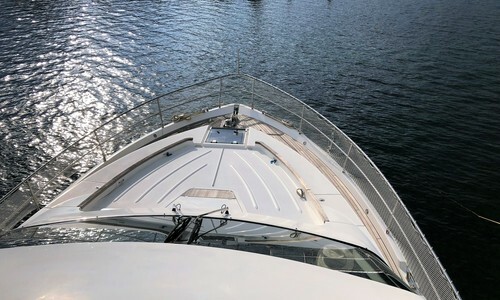 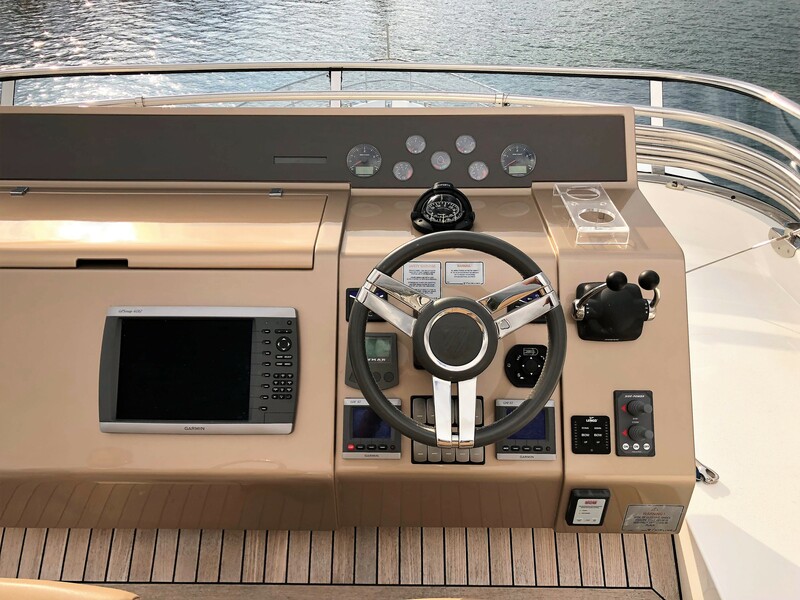 Additional equipment includes: hydraulic passerelle, bow and stern thrusters, reversed cycle air conditioning, generator, bimini, Yacht controller, Garmin plotter, Garmin auto pilot, Garmin Radar, Garmin VHF, Stern docking winches, Holding tank, New carpets fitted 2018.